[LANEIGE] Lip Sleeping Mask 3g [Sample]. 3g [Sample]. Apply generously and leave on overnight. Gently wipe off remains next morning. How to use. HOW TO USE. This formula is free of artificial fragrance and synthetic colorants. Honey & Milk Lip Oil. - Contents : 5g. 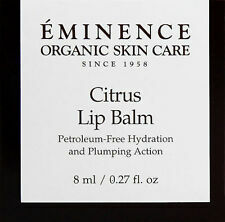 ★ Category: lip balm. We will look for and suggest the best products on your behalf. Even if you think to yourself, "But the item I want is only available in Japan.". SAL 2 - 3 weeks 2 - 3 weeks 2 - 3 weeks 2 - 3 weeks. Provideslong-lasting protective barrier to help promote healing. Made in the USA. TonyMoly Kiss Kiss Lip Scrub. 2.One-step,TWO Effects(screb&lip care)mild.vegetable seukeureopje. with your finger. Custom & Duties. Type: Lip Scrub. then rinse off. 1x Lip Exfoliator. You can follow below process to chontact us. GBP 0.99 13 sold. Type: Lip Scrub. then rinse off. You may also like. Rate (item arrived). TONY MOLY. Kiss Kiss Lip Scrub 9g. 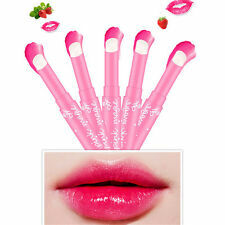 take sufflcient amount, massage onto lip for 1~2 minutes. Ceramides, solid or waxy substances of lipid nature (sphingolipids), which together with cholesterol and fatty acids form a lipid barrier layer of the skin. Does not contain artificial colors, artificial flavors, mineral oil, triethanolamine, talc, petrolatum, benzophenone. Other Countries. Brazil, Malta, Russia, Israel, Italy (Strict Cudtoms). Saudi Arabia, India, Middle East. Japan, Hongkong, China. Thailand, Singapore, Southeast Asia. United States, Canada, Austria. 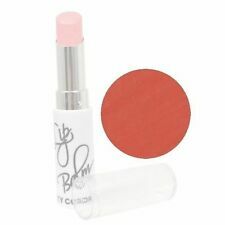 Apply the lip essence to the upper and applying the lip essence. 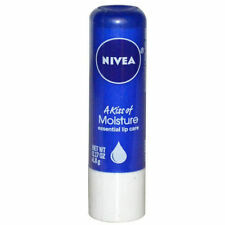 1 Lip Care Serum. détail de l'image. The real color of the item may be slightly different from the pictures shown on website caused by many factors such as brightness of your monitor and light brightness.